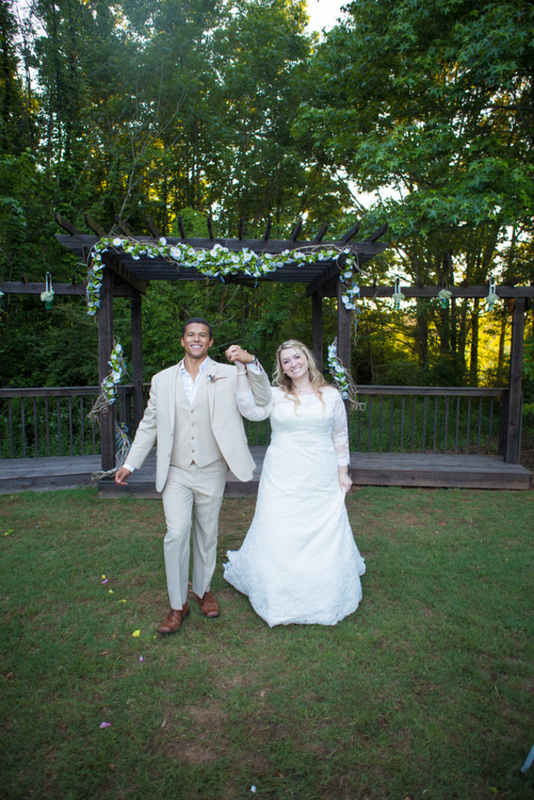 Not much can be said about a wedding that includes a gorgeous plus size bride and her dapper bae. 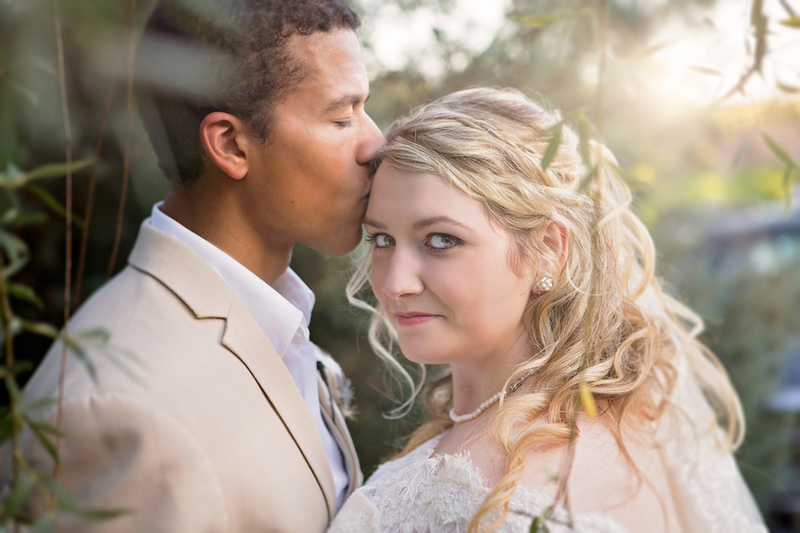 For this wedding, I was drawn in by the amazingly stunning couple and then I was kept in by the super cute decor. 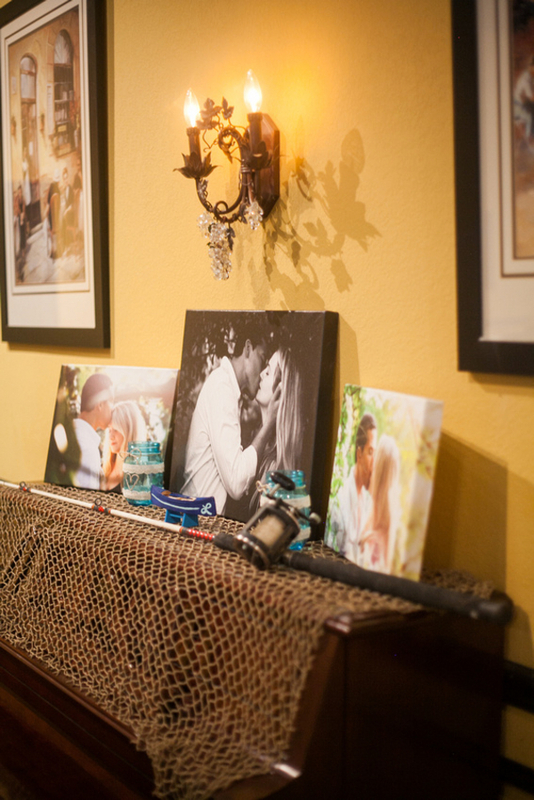 Today’s couple decided that fishing was just a huge part of who they were they wanted to incorporate it into their wedding. 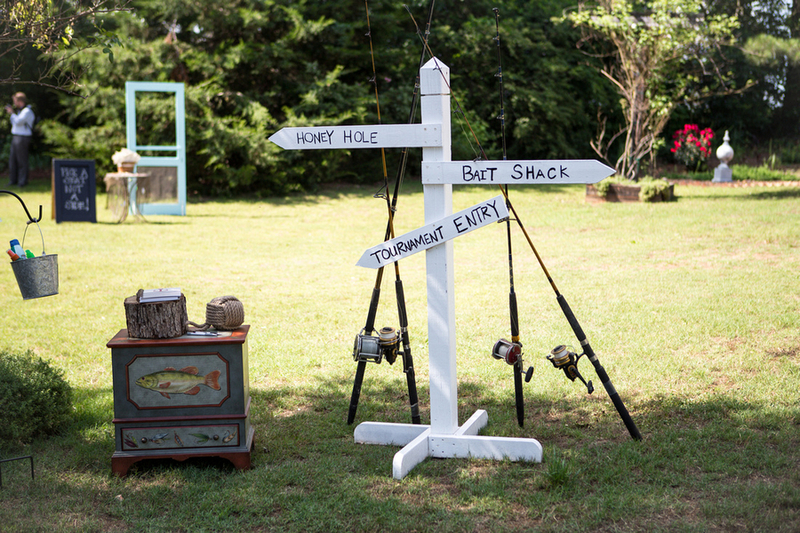 I absolutely love this idea because I wedding is meant to be a symbolism of who you both are…and if that’s fishing… then there you go. 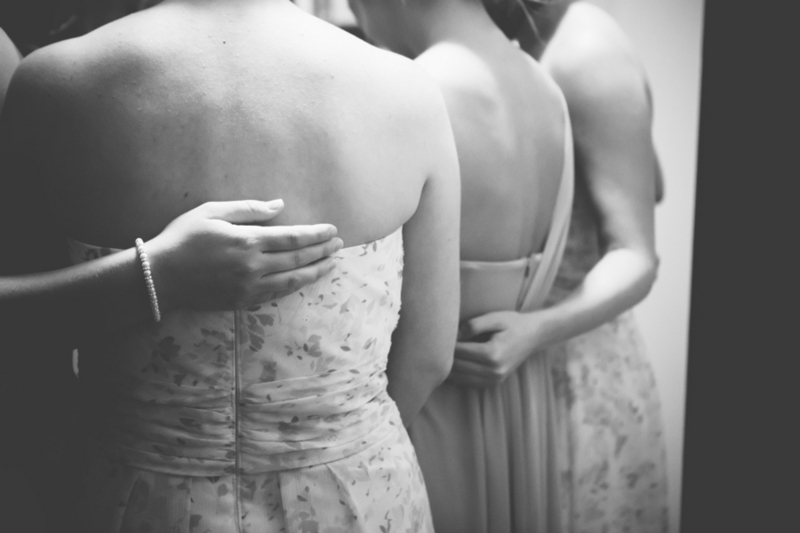 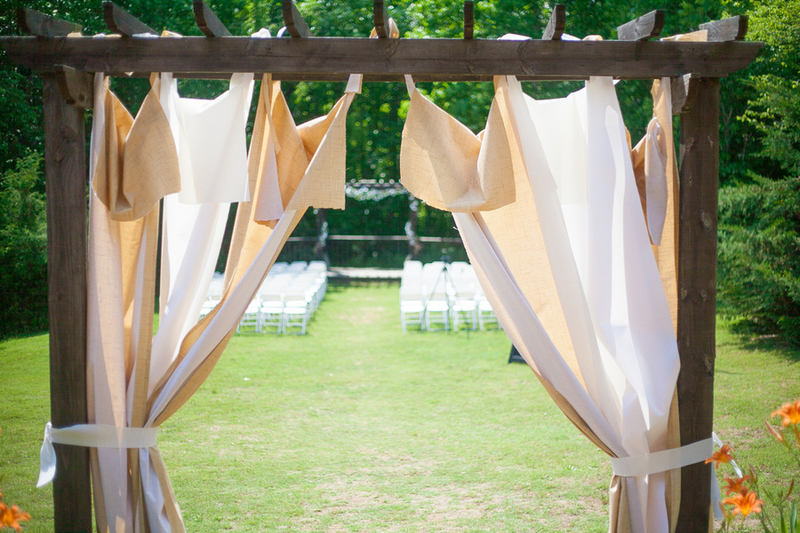 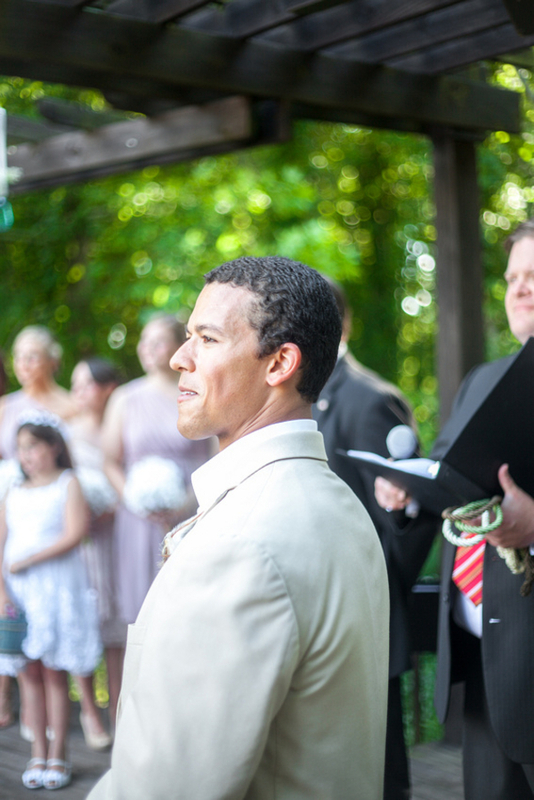 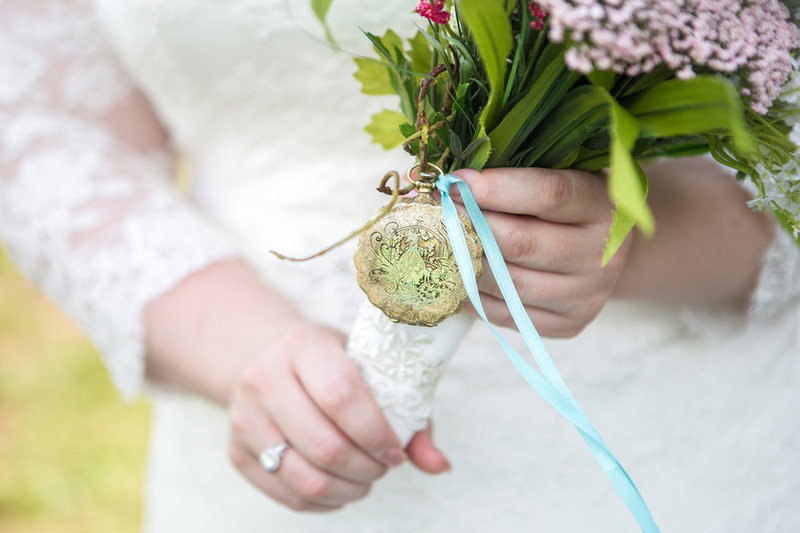 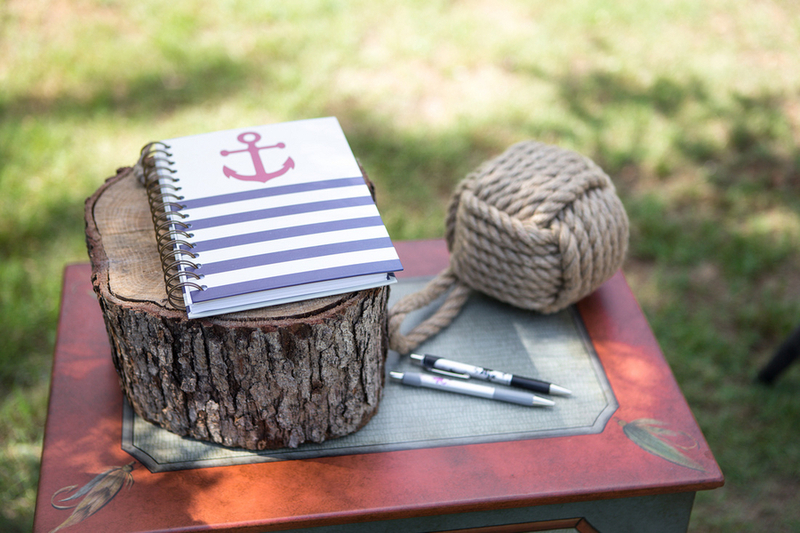 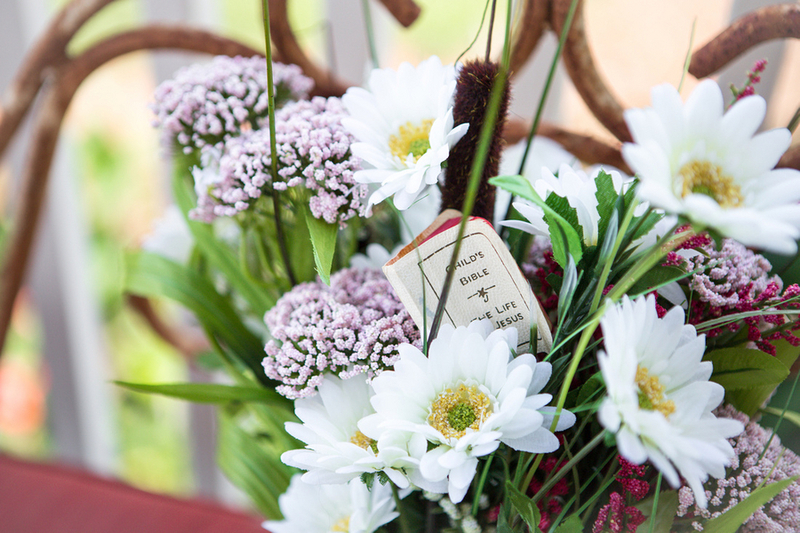 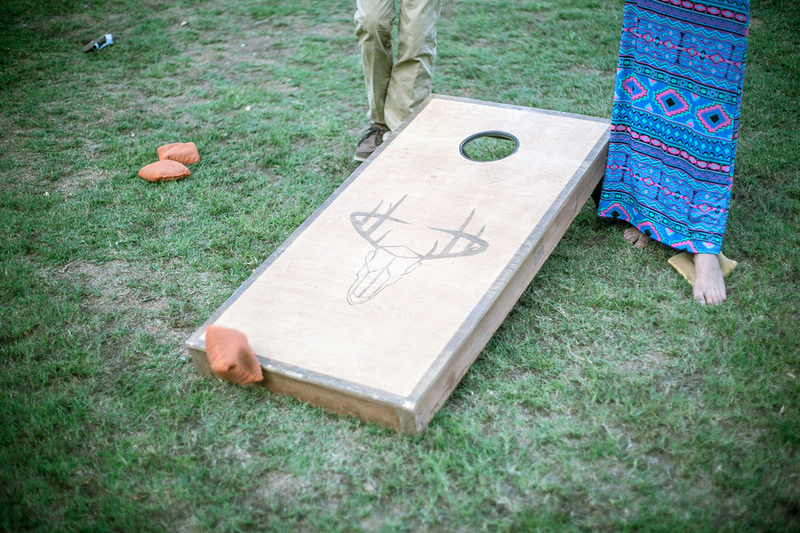 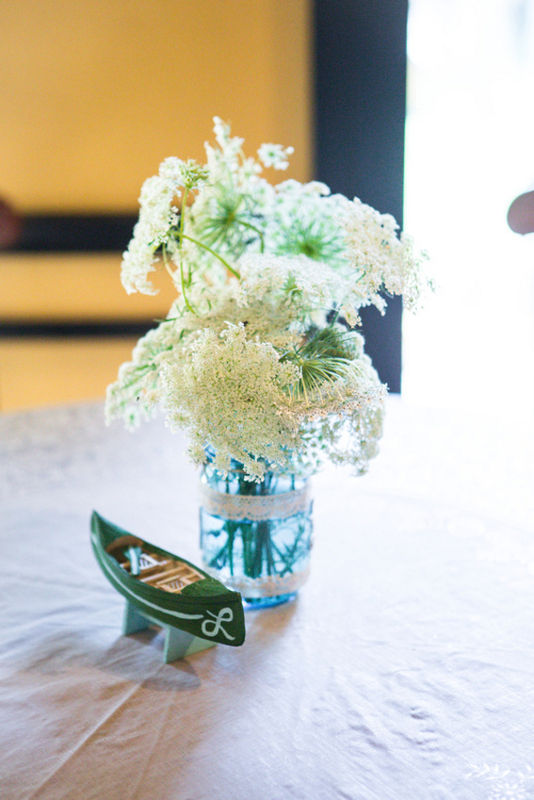 Check out all the neat little personalization with this wedding by ReaBeam Photography. 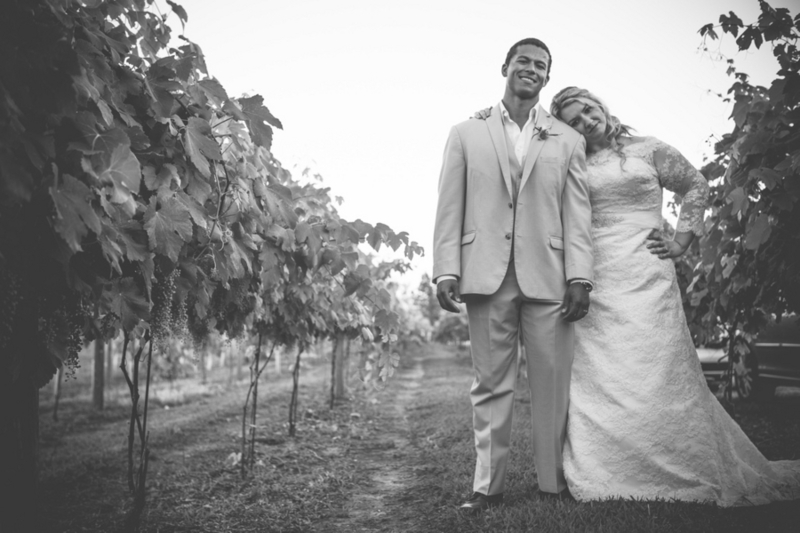 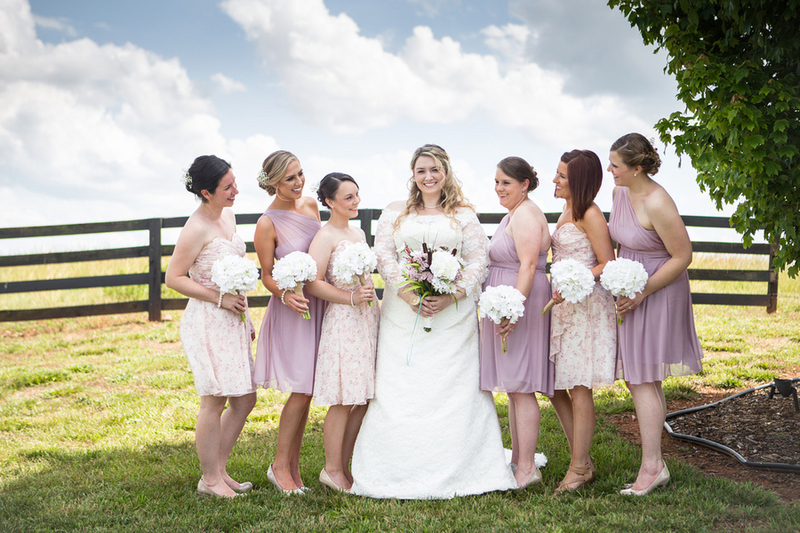 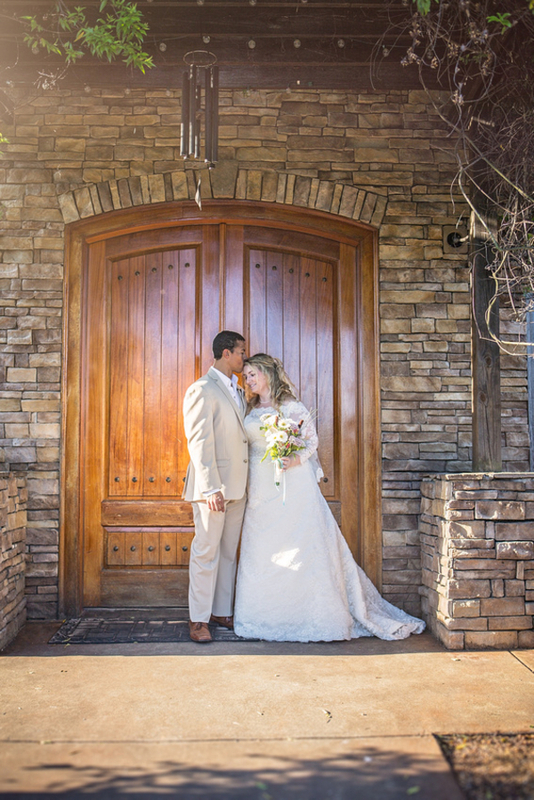 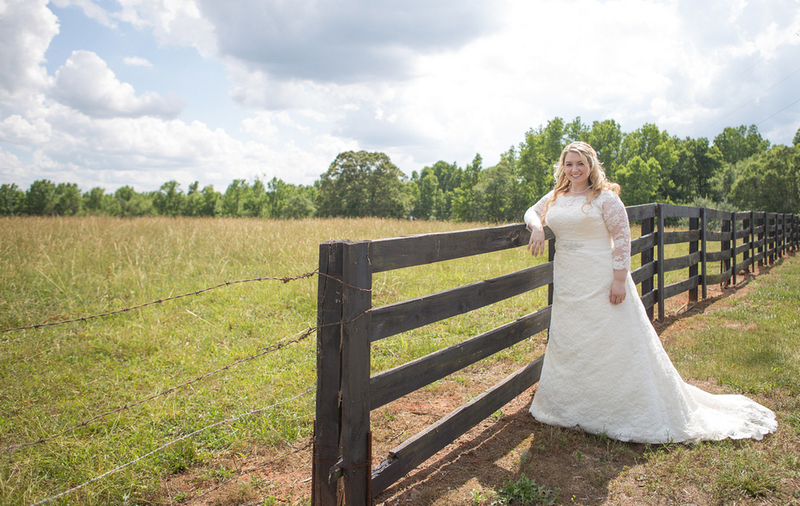 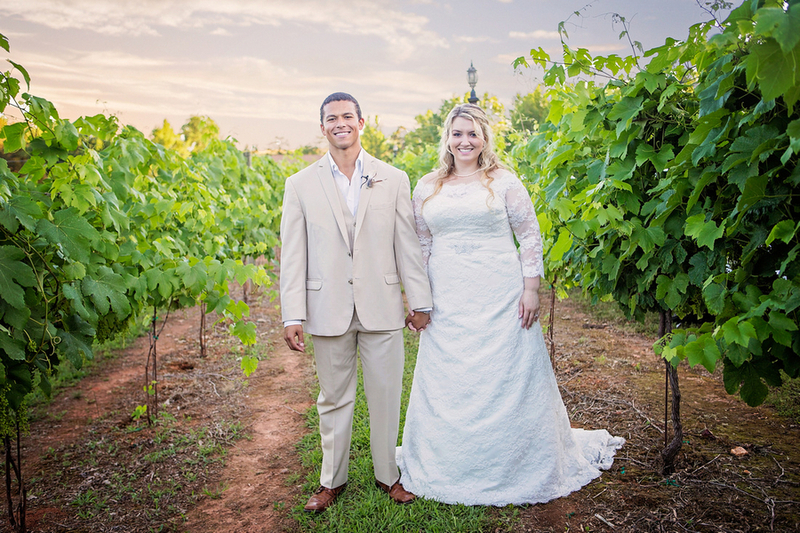 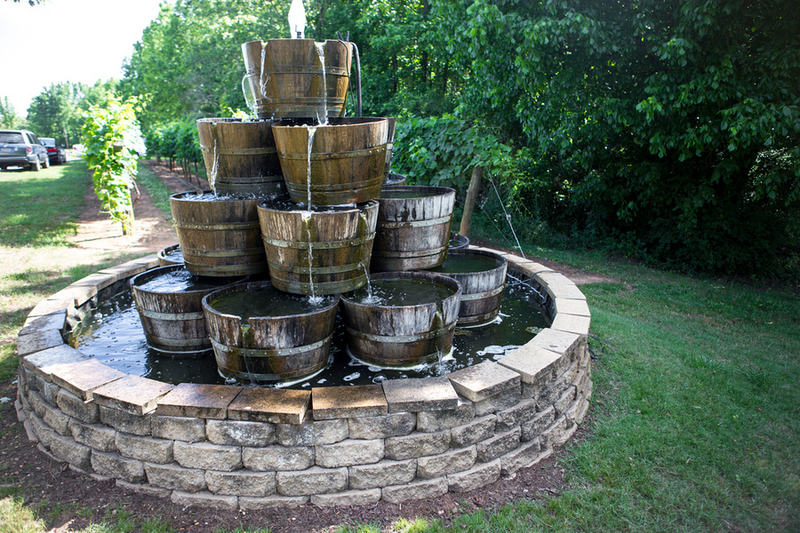 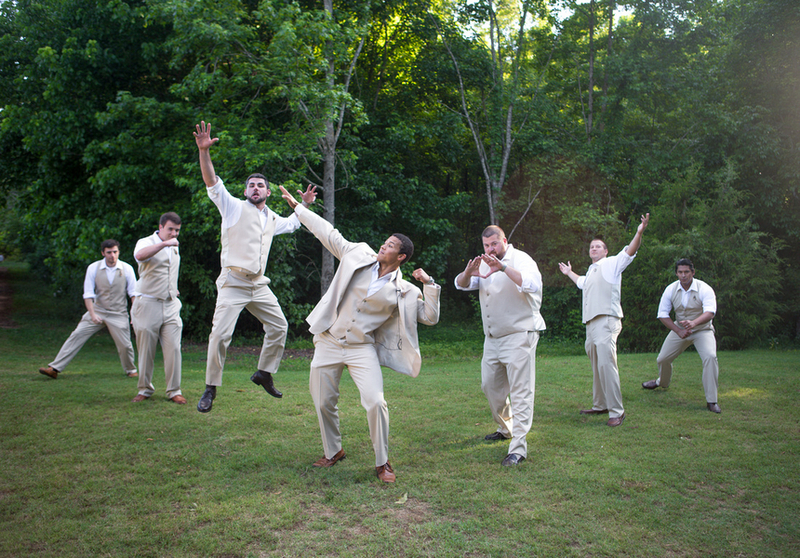 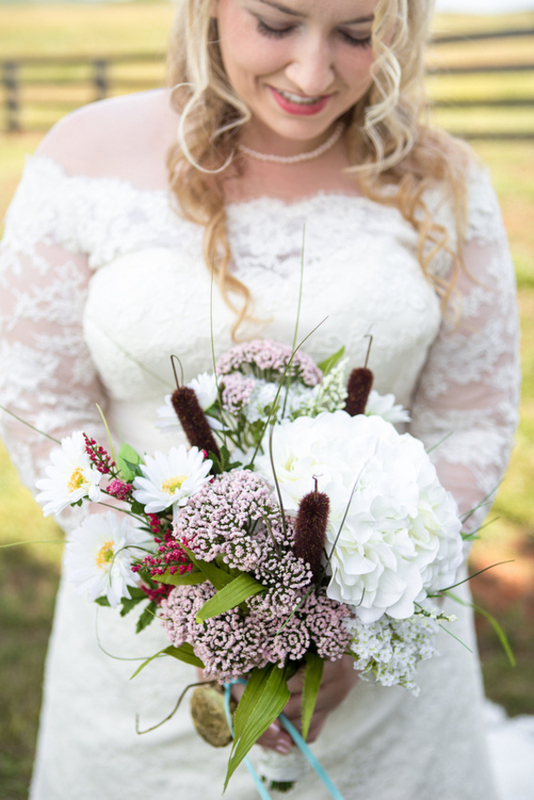 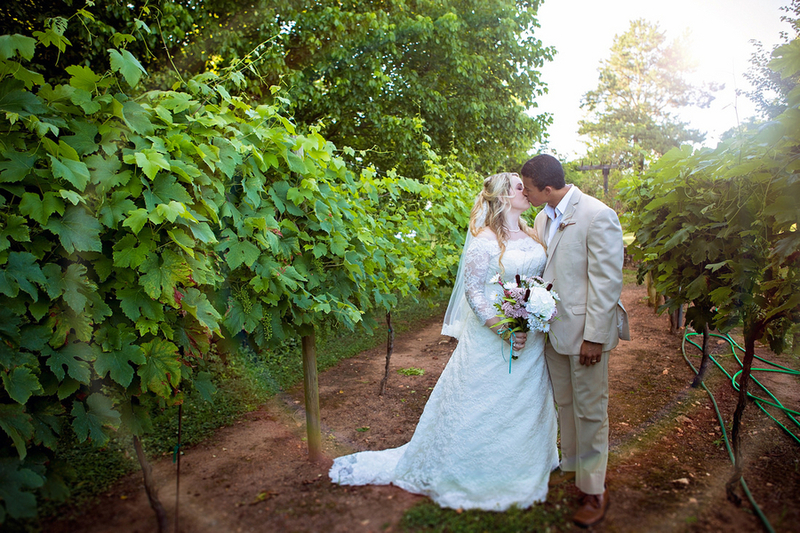 From the Photographer: Beth and John were married at a winery and vineyard in Danielsville, Georgia! 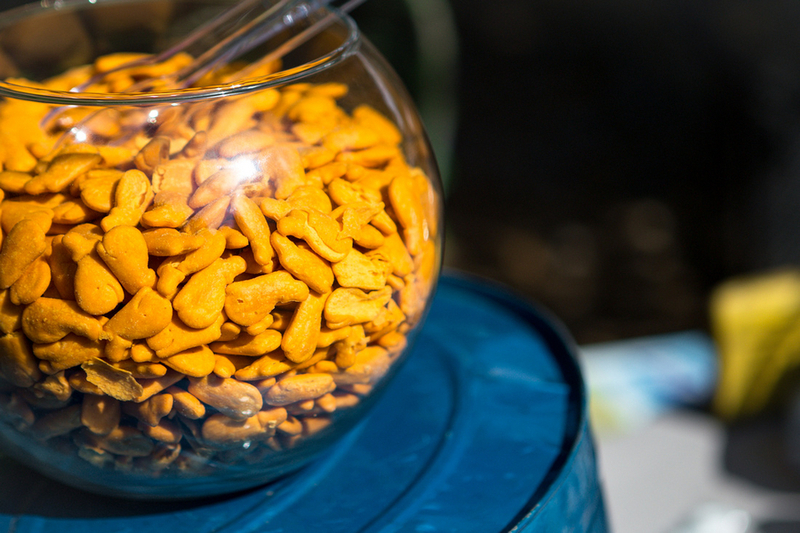 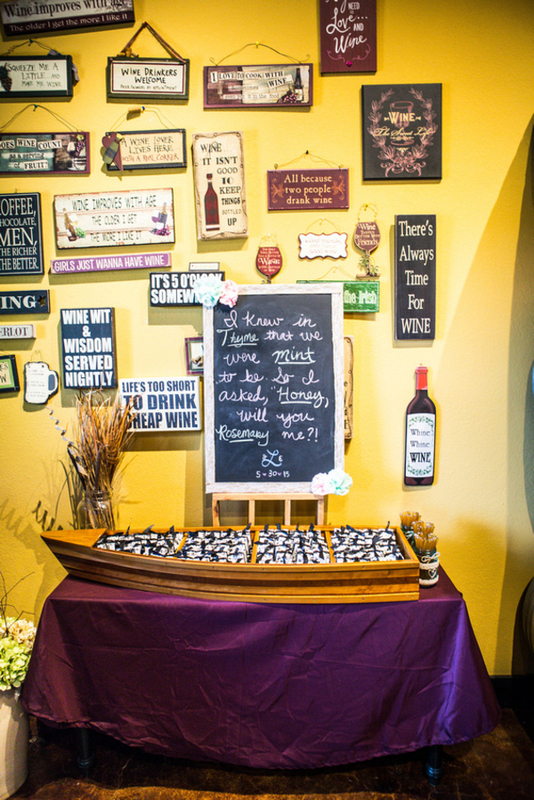 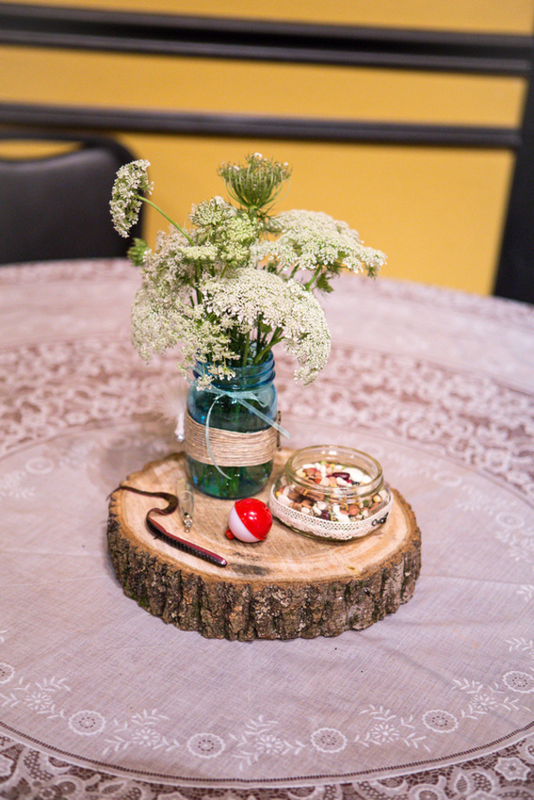 They incorporated vintage and fishing details into their decor! 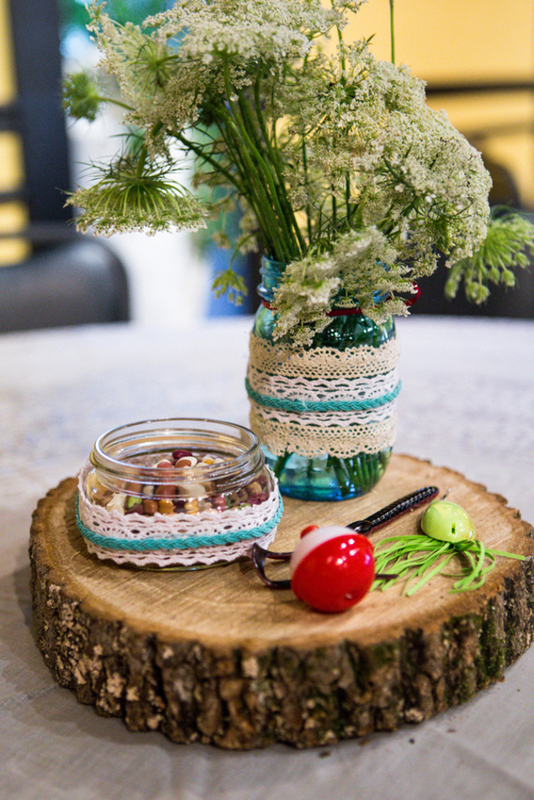 All of the decor was DIY’d by the bride and groom! 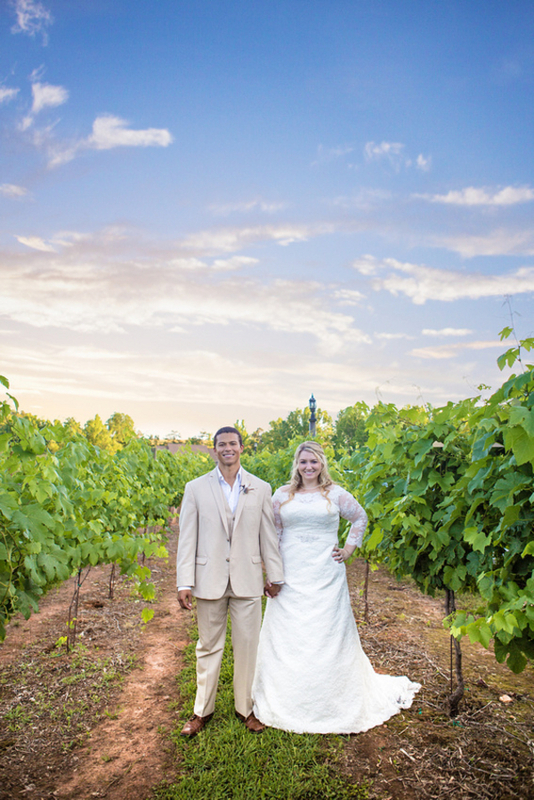 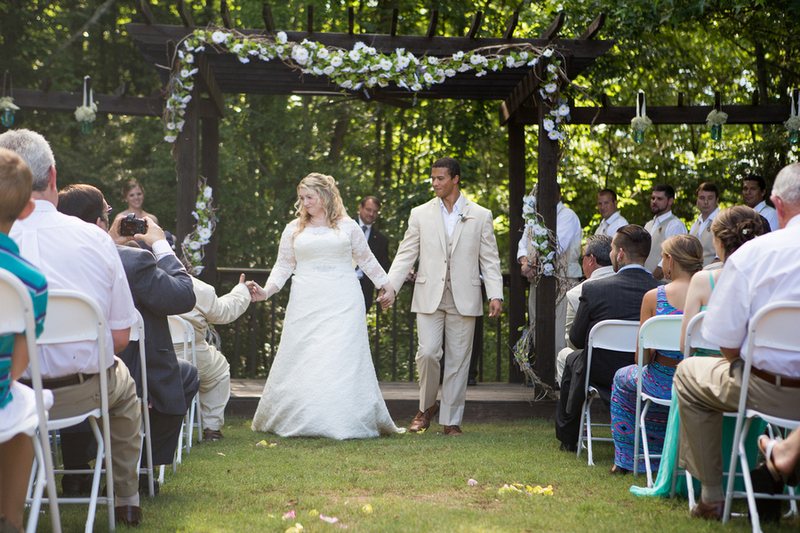 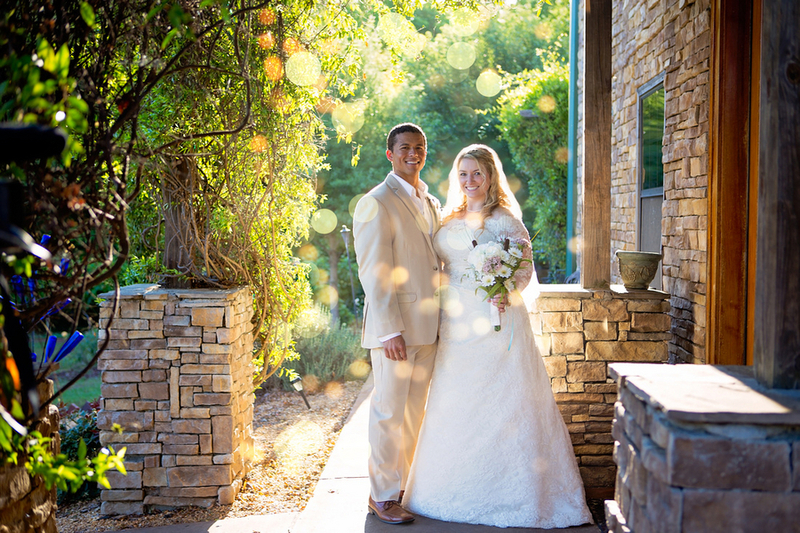 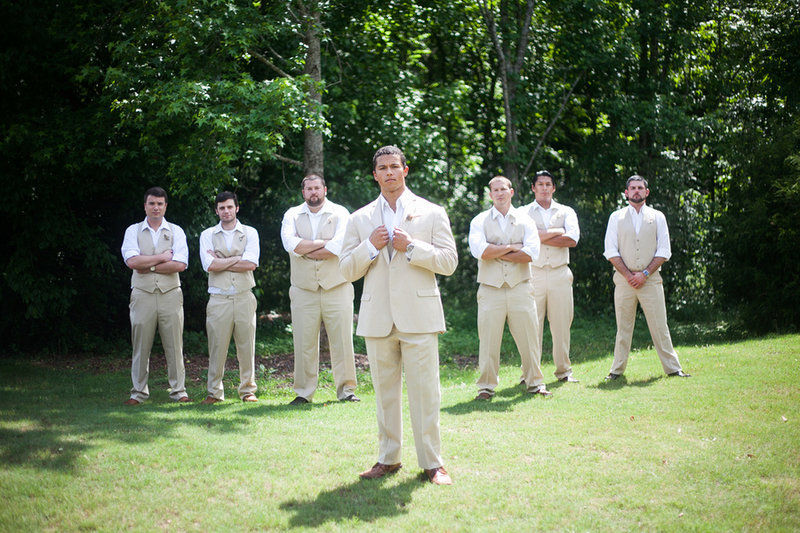 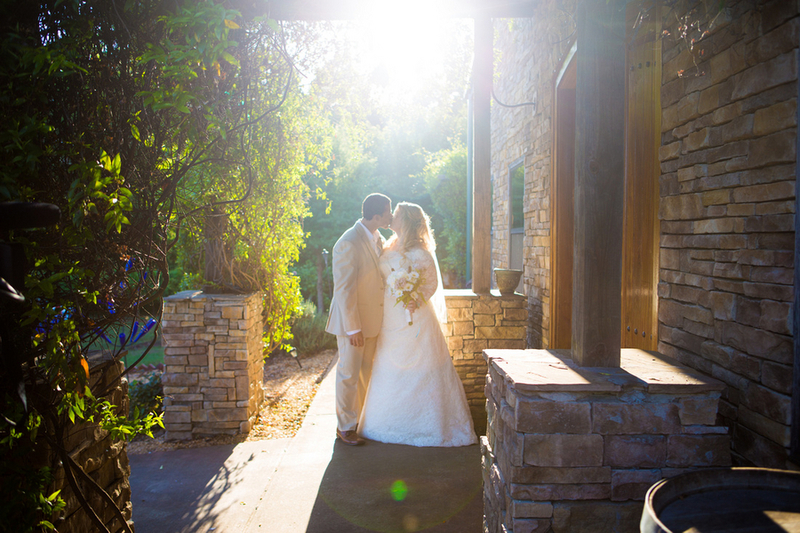 Beth wore a gorgeous lace off-the-shoulder wedding dress and John wore a khaki suit to add to the Spring/Summer feel! 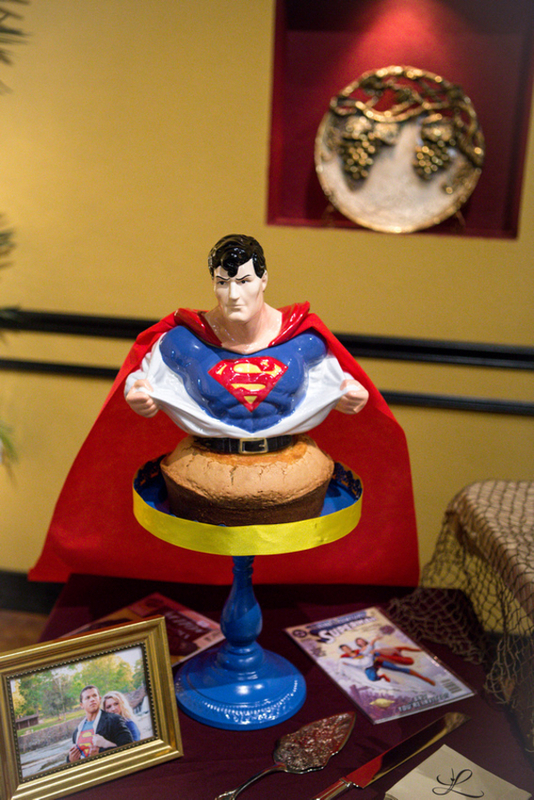 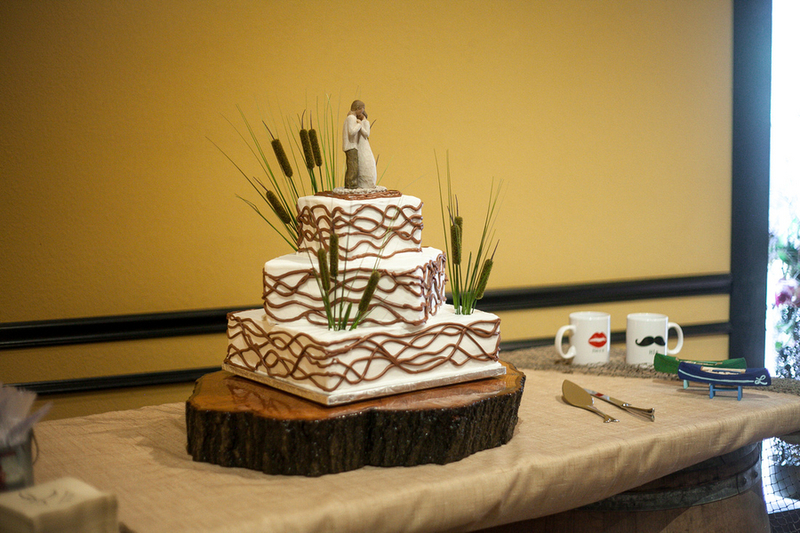 John had a Superman groom’s cake, and the bride opted for a creek-feel cake with reeds and cat-tails! 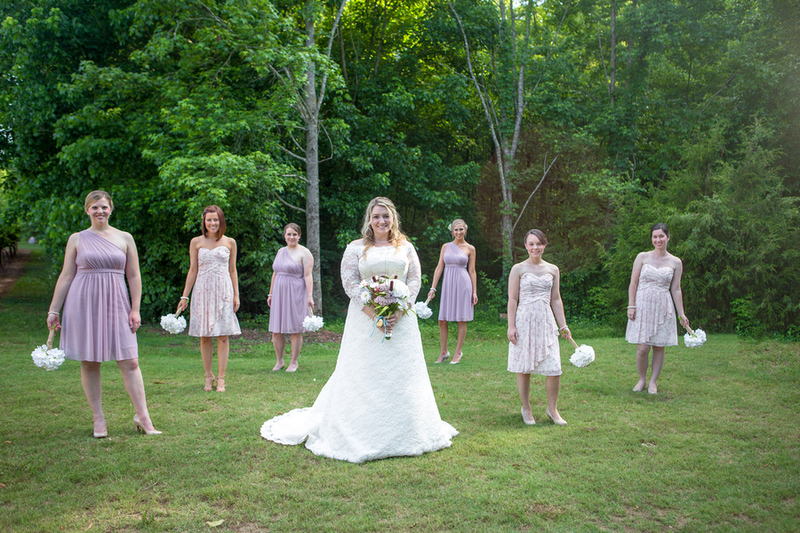 Such a lovely wedding dress! 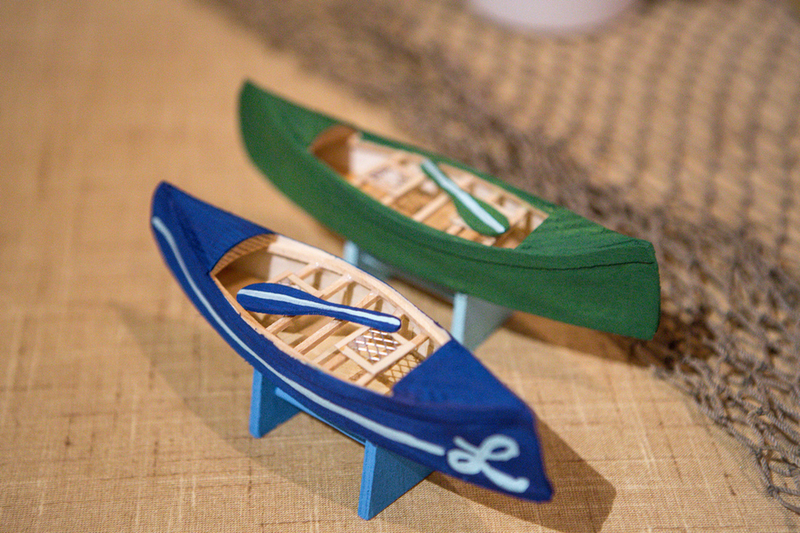 The detail throughout it is just breathtaking!